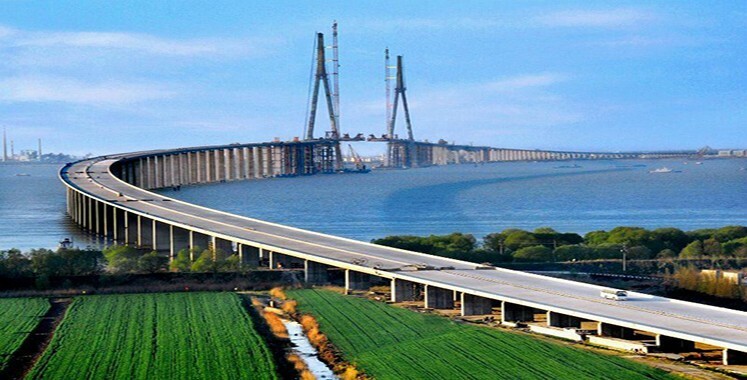 The Sutong Yangtze River Bridge: It is a cable-stayed bridge that spans the Yangtze in the China between Nantong and Changshu a city in Jiangsu province. 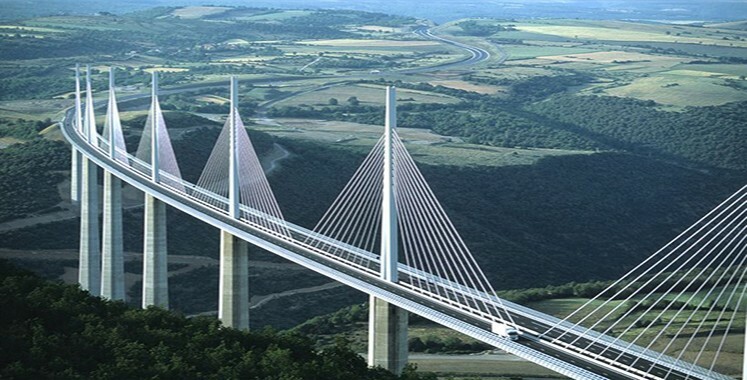 With a span of 1,088 meters (3,570 ft), it is the cable-stayed bridge with.. 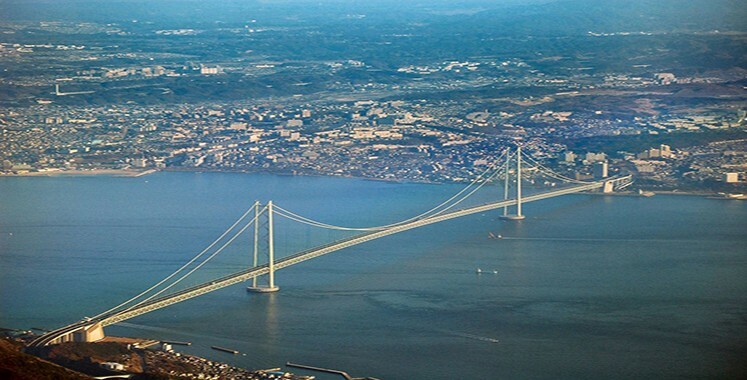 The Akashi-Kaikya Bridge, also known as the Pearl Bridge, has the longest central span of any suspension bridge at 1,991 meters (6,532 ft) and a height of 298.3 meters. The 227.4 meter high Golden Gate Bridge is a suspension bridge spanning the Golden Gate, the opening of the San Francisco Bay into the Pacific Ocean. 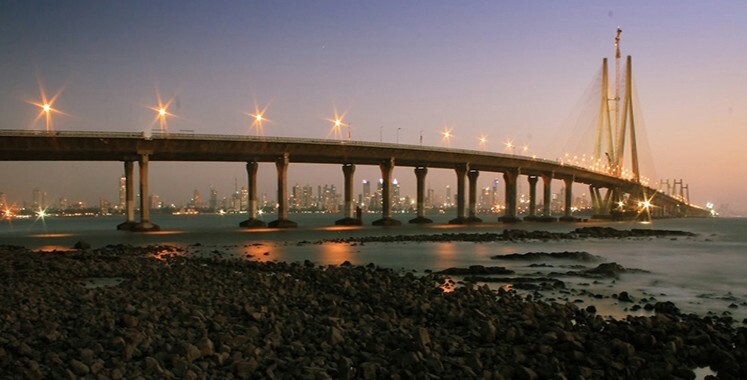 This bridge was considered to be the longest suspension bridge..
Mumbai-Pune Expressway is India's first six-lane concrete, high-speed, access controlled tolled expressway with a distance of 93 km. 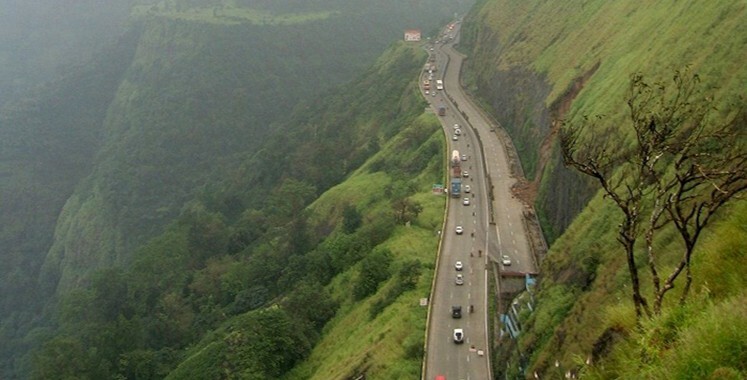 This Amazing highway cut down the time form mumbai and green city Pune to less than 2 hours at an average speed of 80kmph. 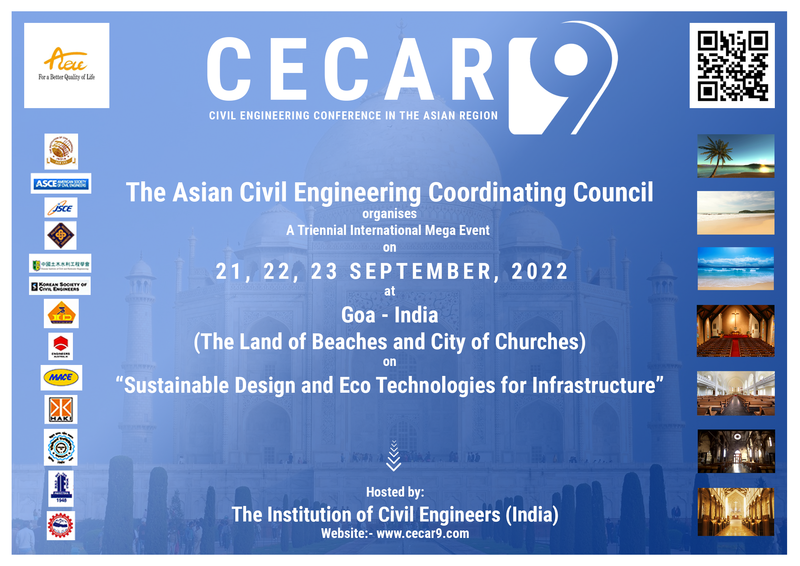 The Bandra Worli Sea Link, officially the Rajiv Gandhi Sea Link, would be an 8-lane (currently only 4 lanes are in service, 2 dedicated lanes for buses), cable-stayed..
Sheppard Avenue is an east-west principal arterial road in Toronto, Ontario, Canada. A small portion of a continuation of the road in Pickering, Ontario is also called Sheppard Avenue. 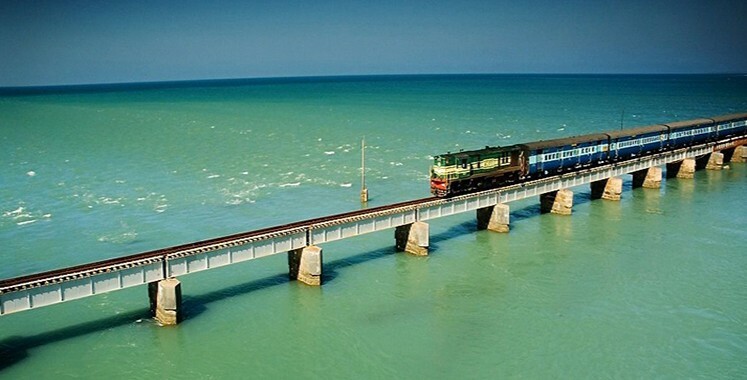 The bridge that connects Mandapam in TamilNadu to the Pamban island is the second longest sea bridge in India and even if you are not a pilgrim to the Varanasi of south, you will fall in love with this train ride crossing the Gulf of Mannar. 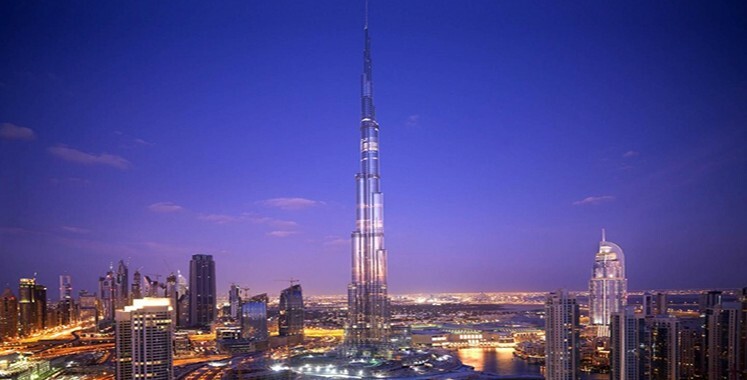 The living wonder, a pure work of art, the tallest building, and an engineering genius is what Burj Dubai represents to the world. Apart from being a symbol of progress and prosperity in the Middles East.